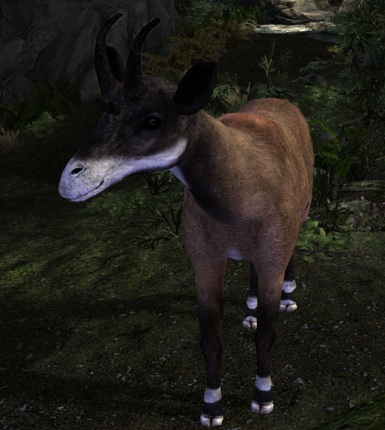 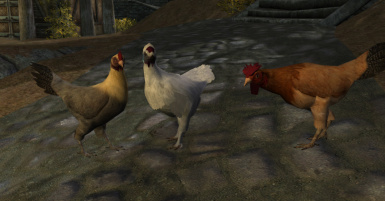 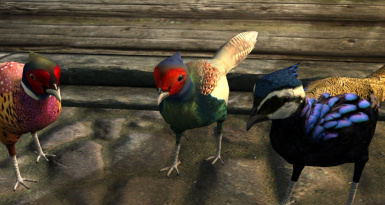 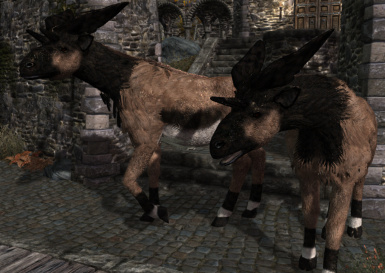 All the creatures I have made to add variety to the wilds of Skyrim, there is lots of varieties here to choose from. 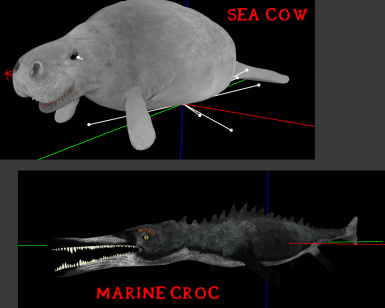 You might recognize some of these creatures. 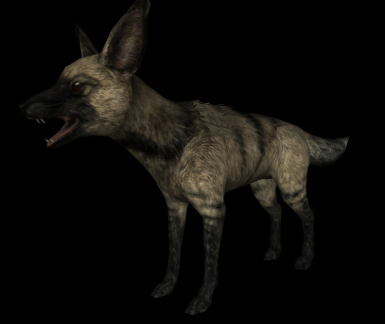 My name on Dark Creations was Berkian which is where I originally uploaded my creations. 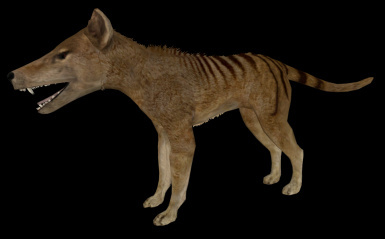 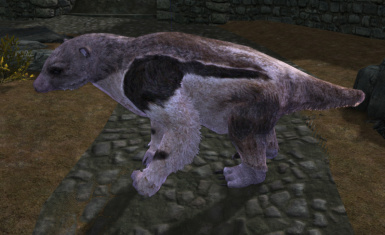 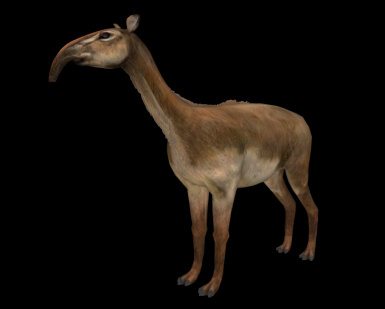 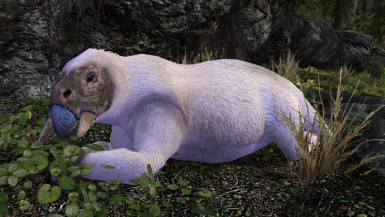 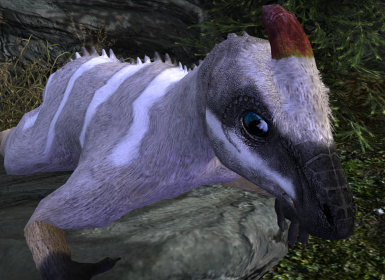 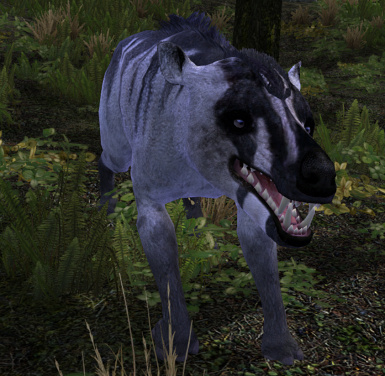 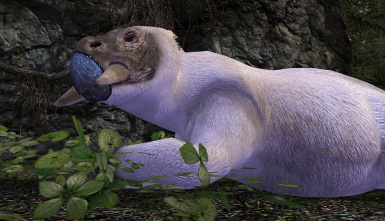 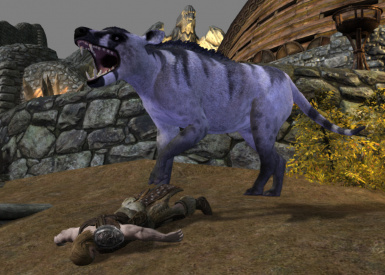 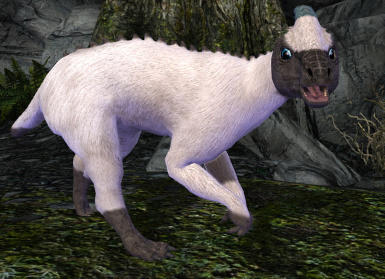 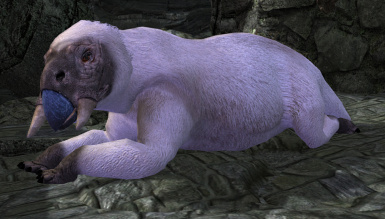 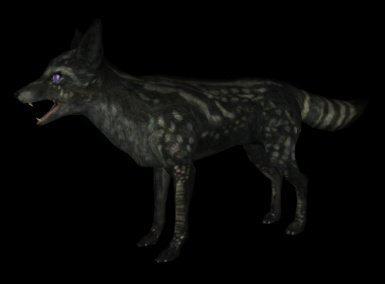 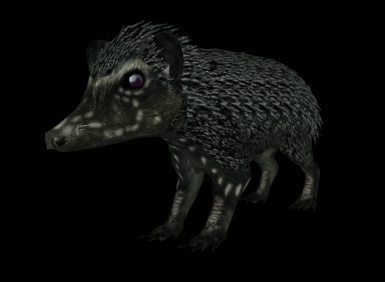 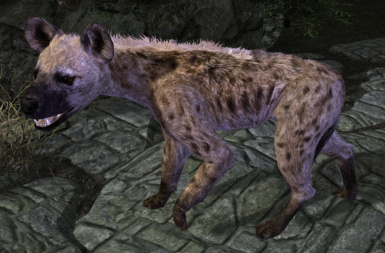 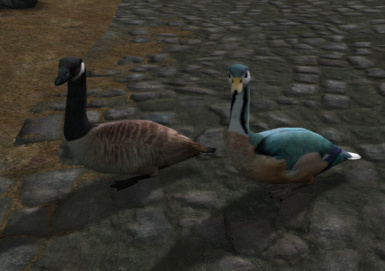 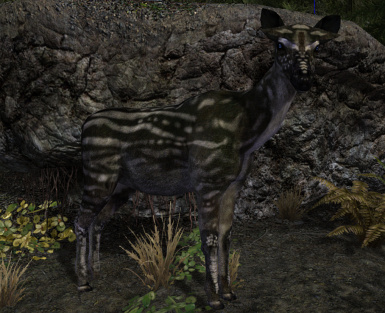 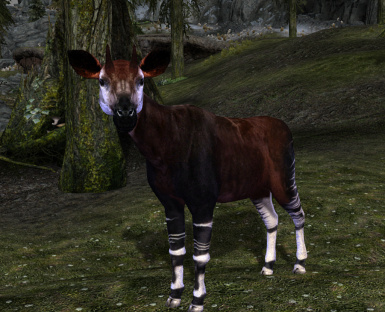 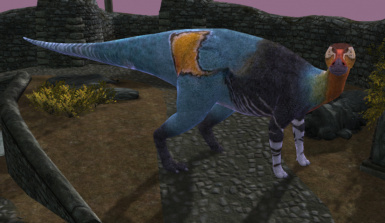 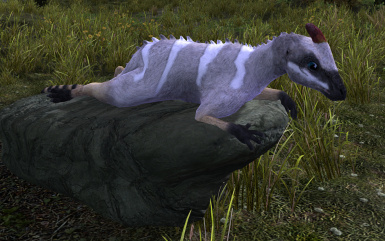 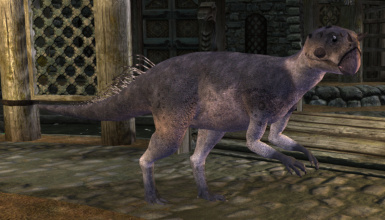 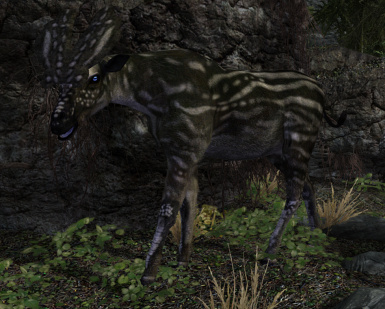 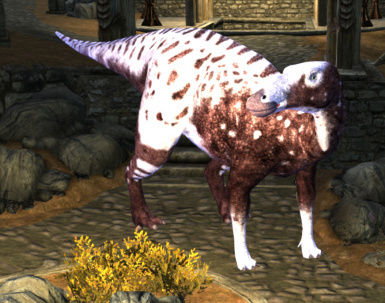 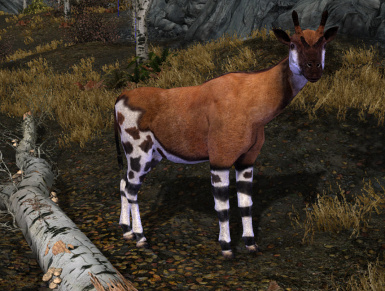 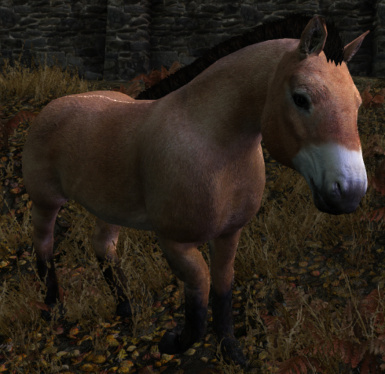 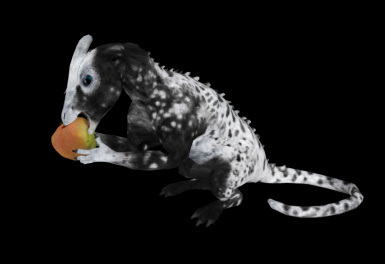 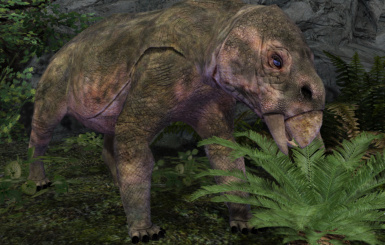 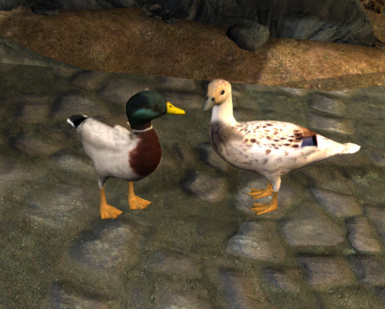 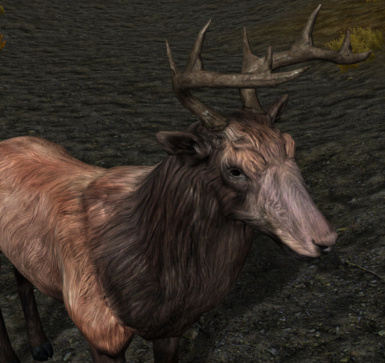 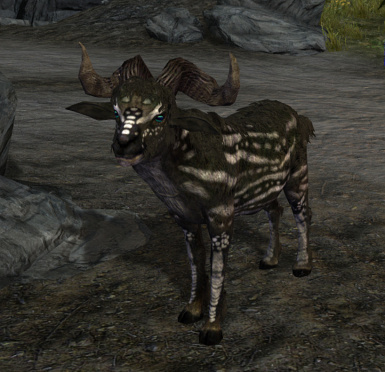 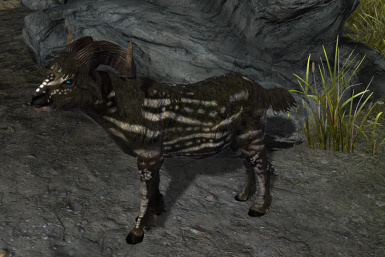 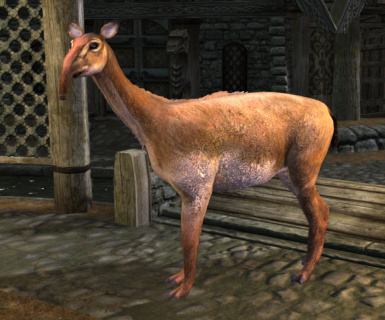 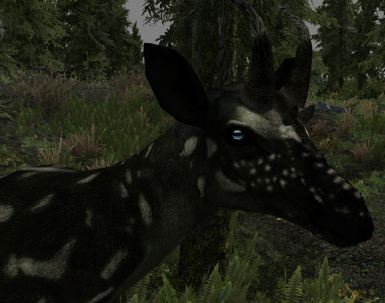 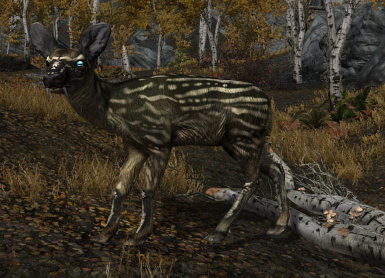 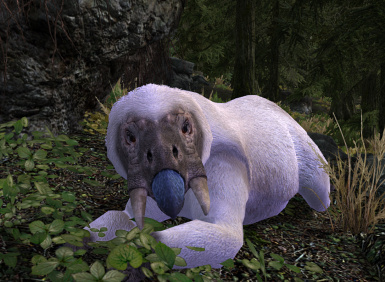 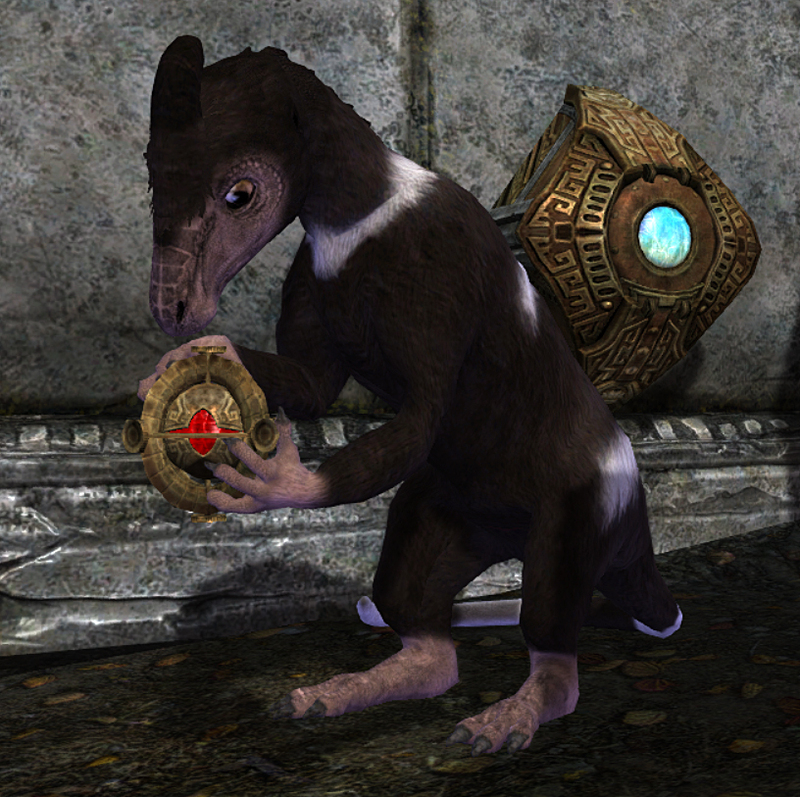 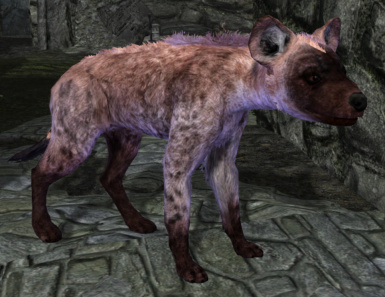 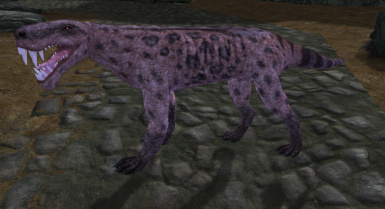 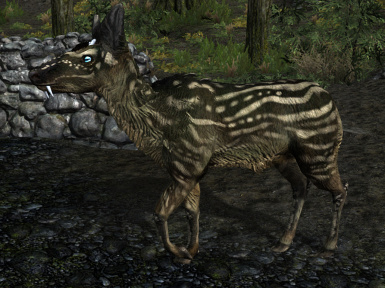 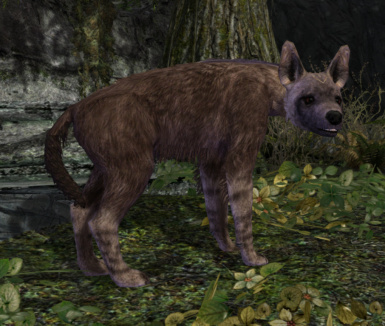 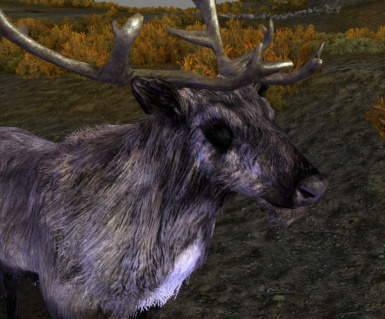 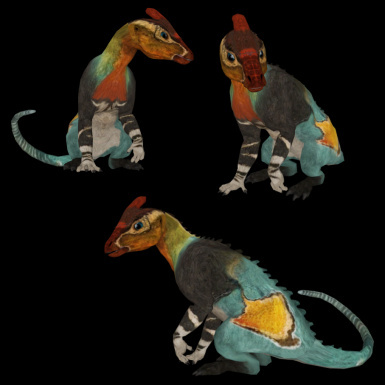 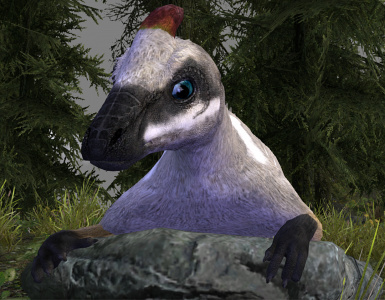 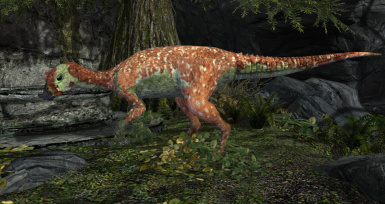 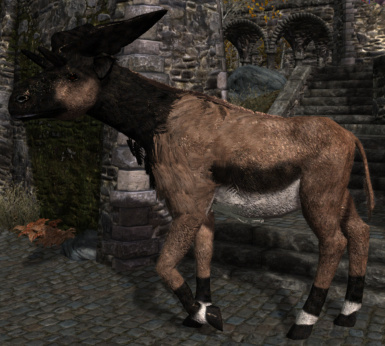 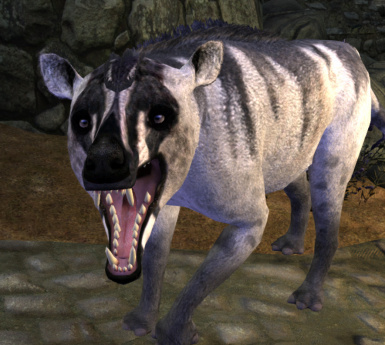 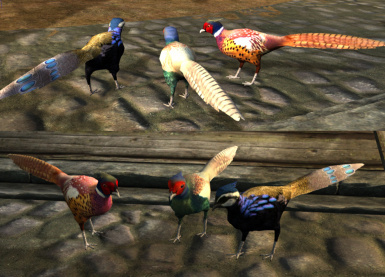 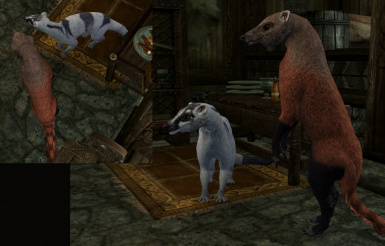 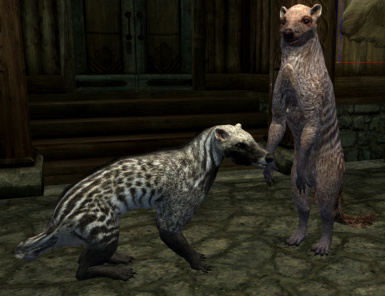 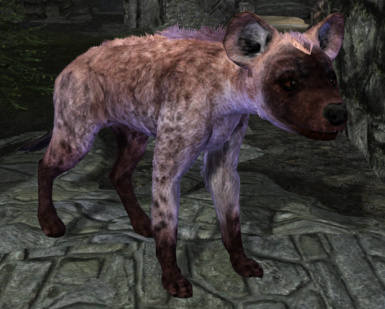 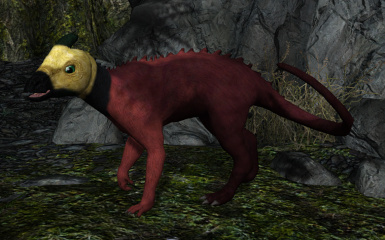 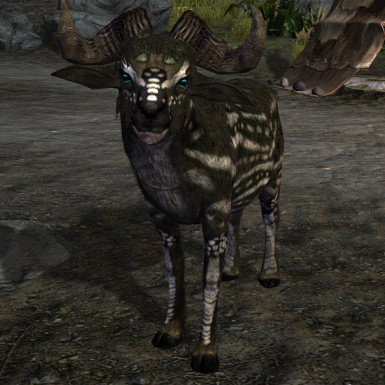 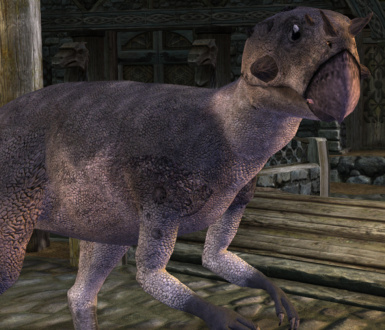 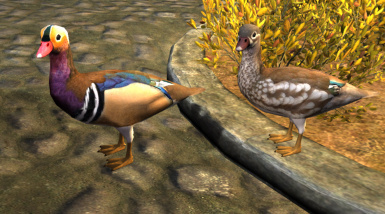 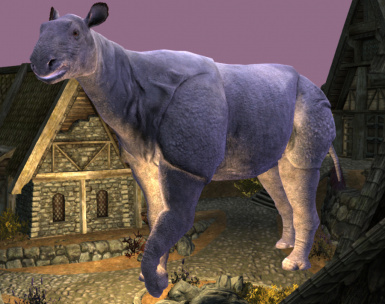 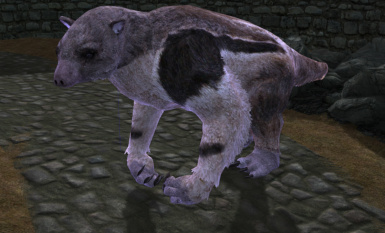 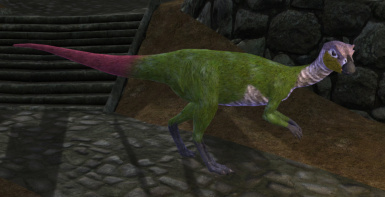 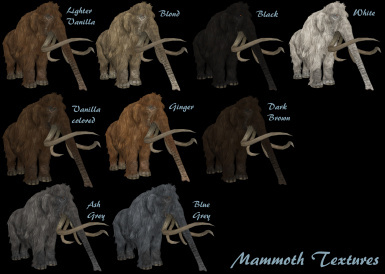 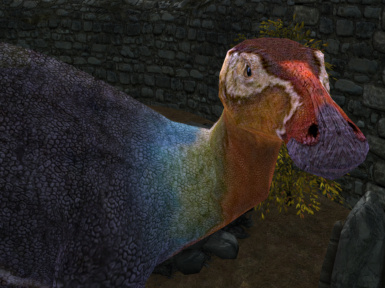 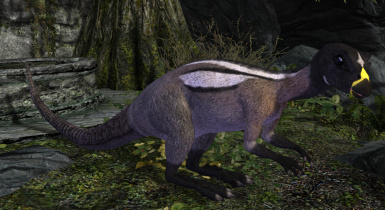 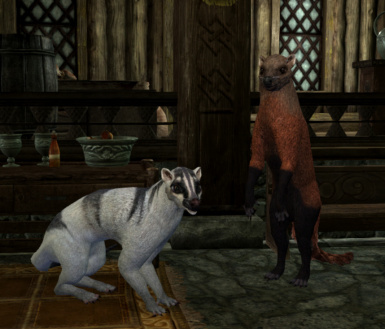 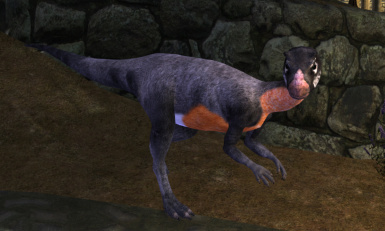 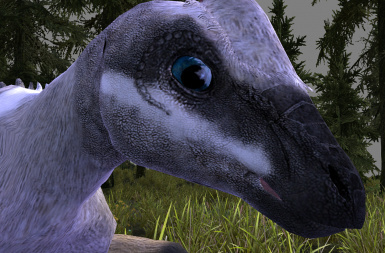 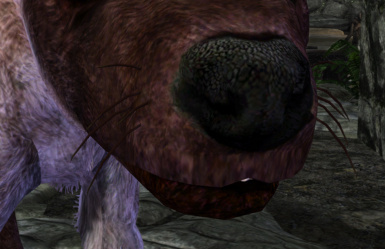 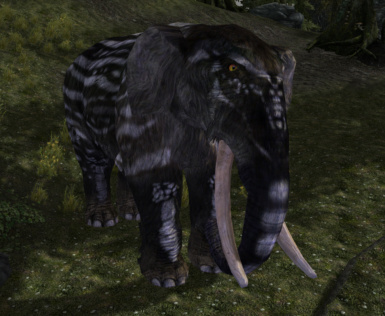 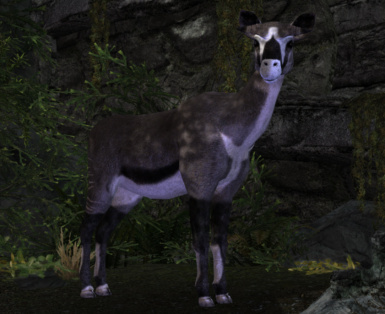 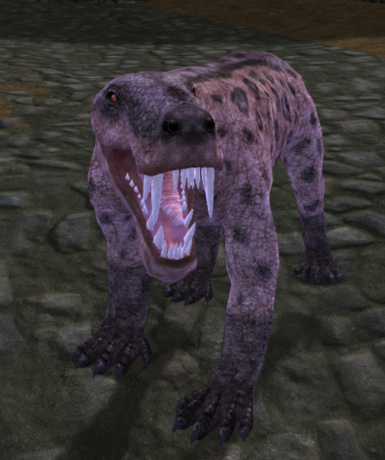 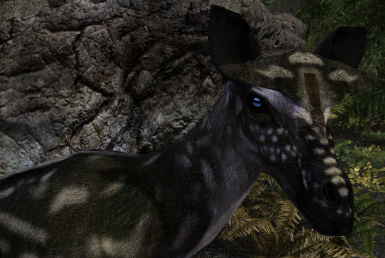 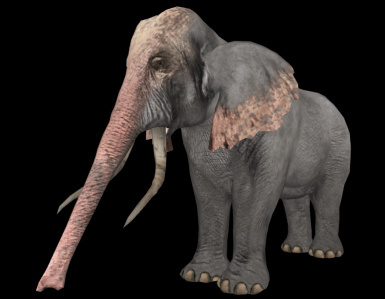 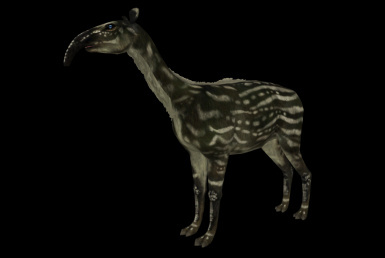 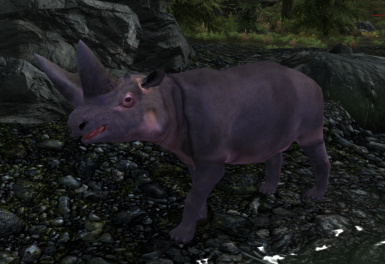 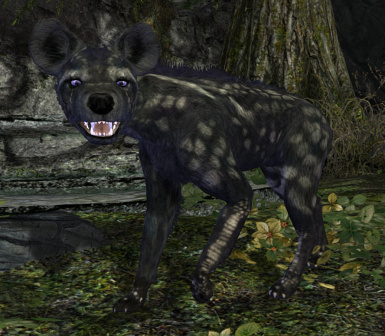 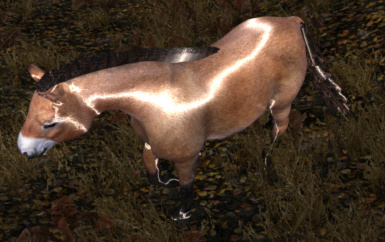 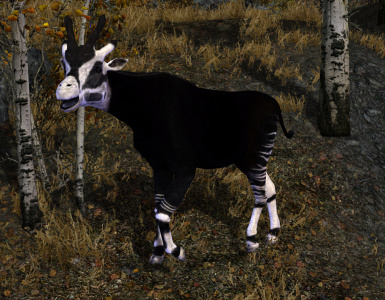 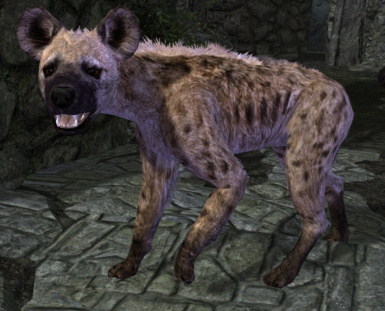 Some of these creatures have featured in Mihails mods. 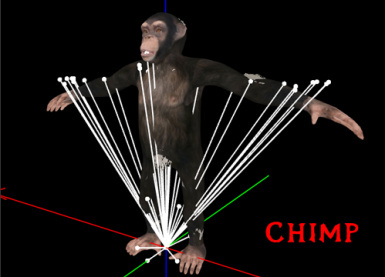 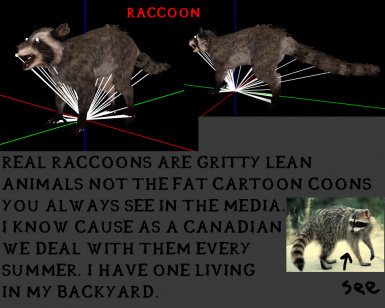 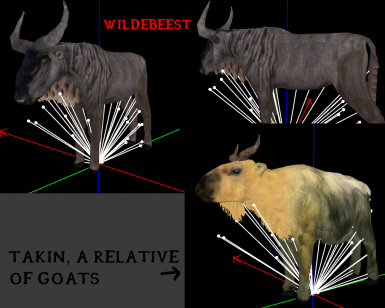 For a while I have honed my skills in CG arts by creating creatures. 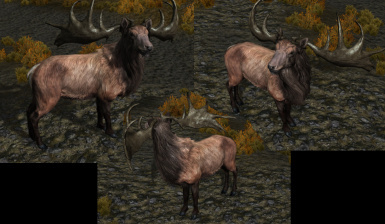 I have compiled all these creatures into this mod. 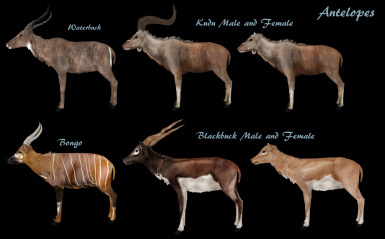 There are birds, dinosaurs, different deer and antelopes, small mammals, different types of cats, extinct mammals, goats, elephants, etc. 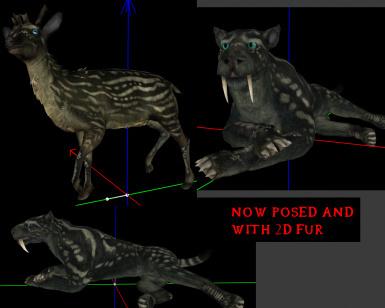 While I have no problem with creating, prepping and getting static items in game I have found I am no good with getting animated ones in. 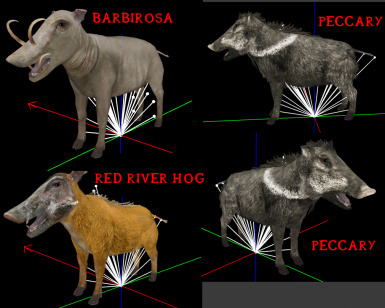 Almost all are fully rigged. 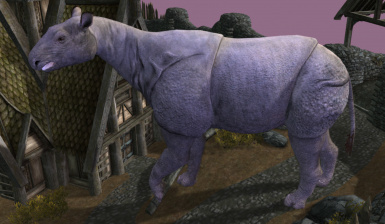 Most are created from either vanilla assets or handmade. 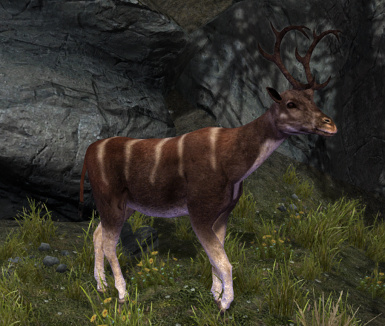 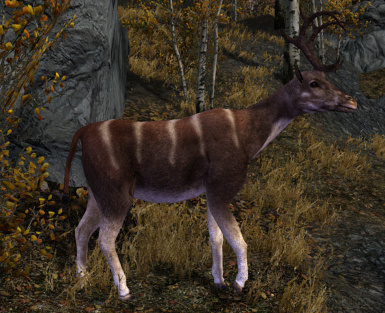 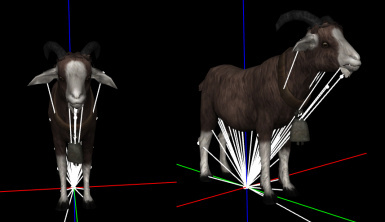 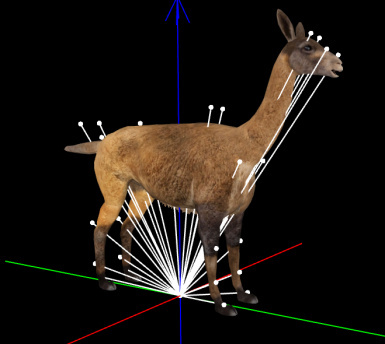 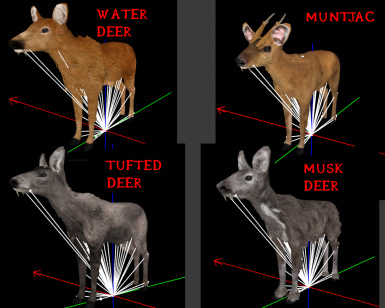 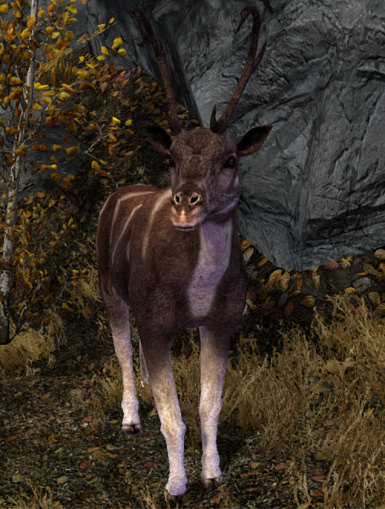 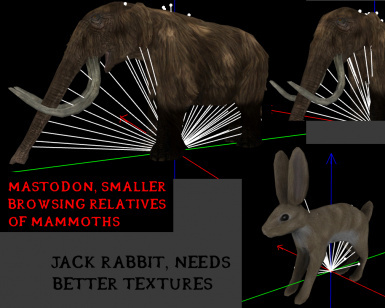 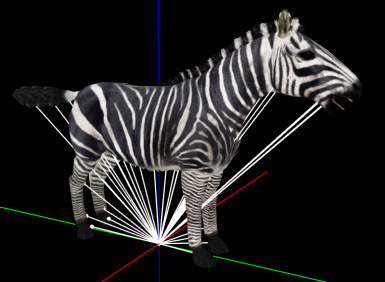 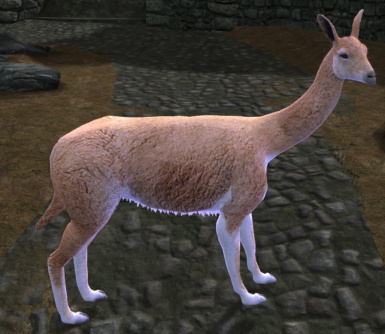 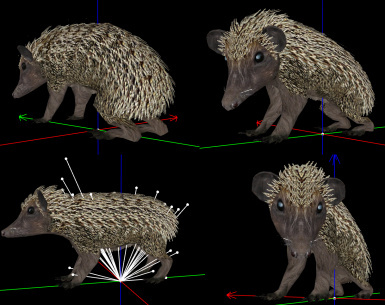 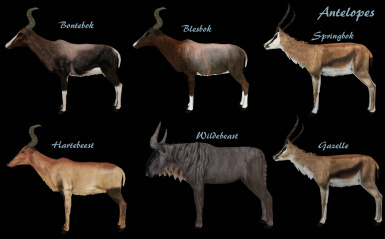 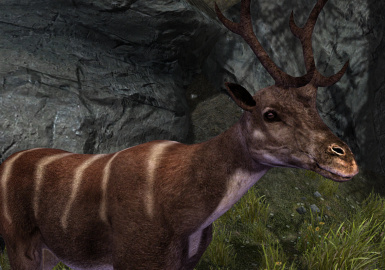 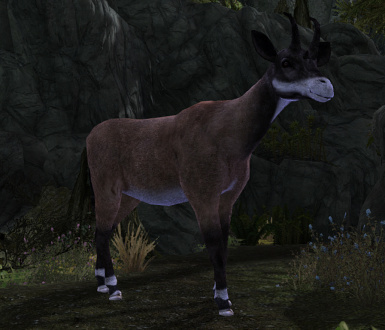 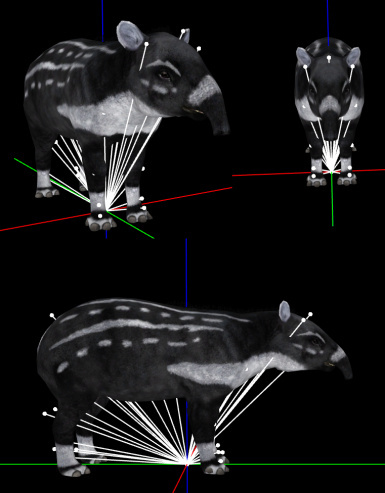 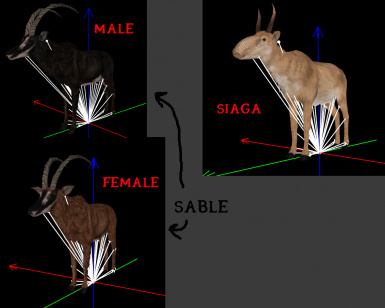 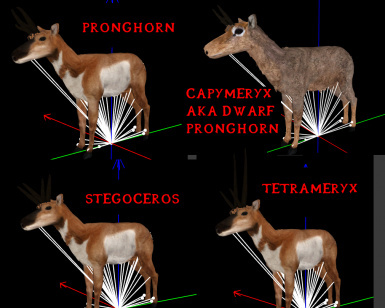 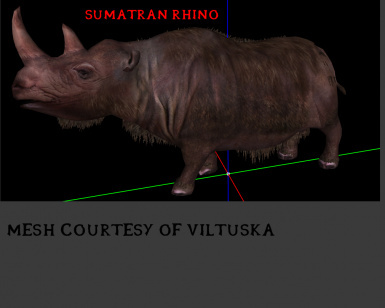 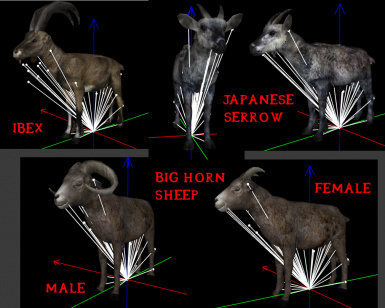 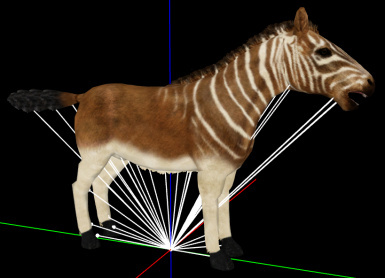 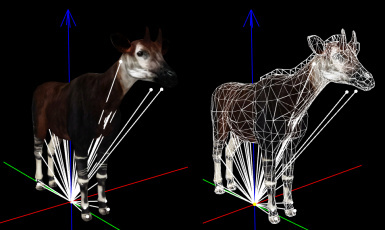 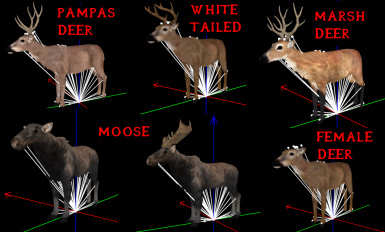 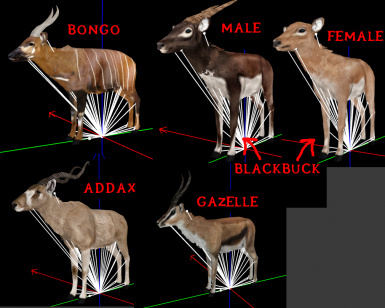 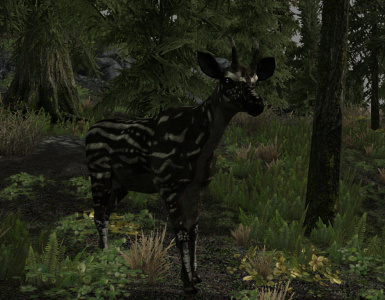 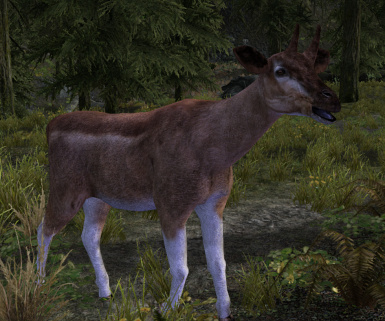 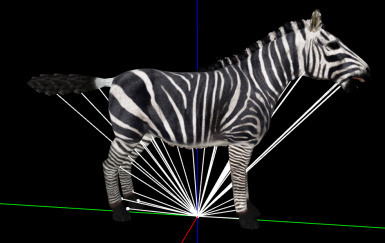 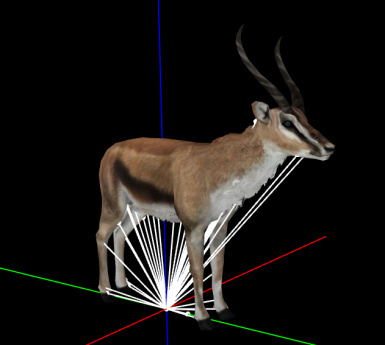 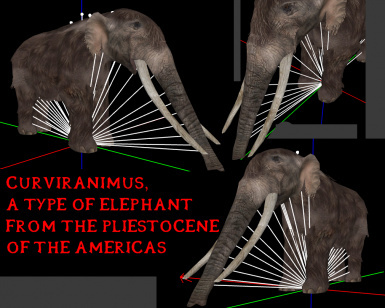 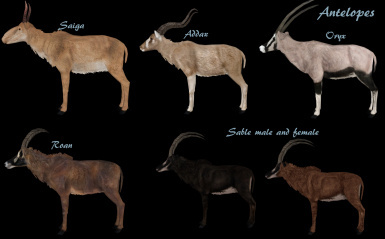 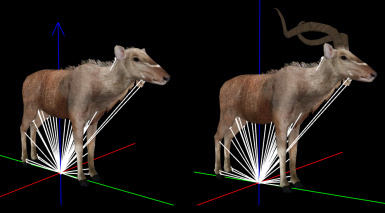 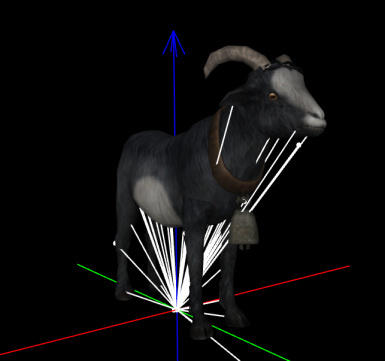 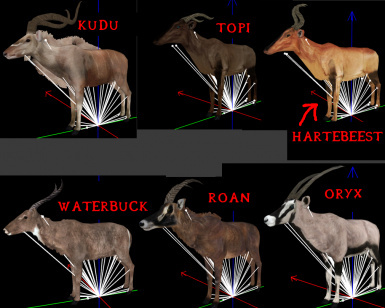 A few are from other resources, namely Viltuska for the rhino mesh, Tumbajamba for the gazelle model, Sliceandkill for their white tailed deer mesh and a few textures. 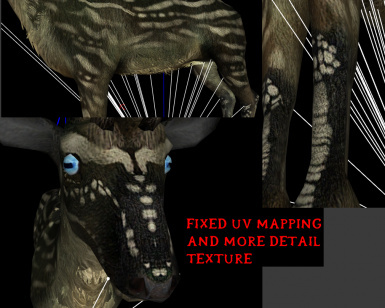 There are several readme files in this asset that give more descriptions of everything. 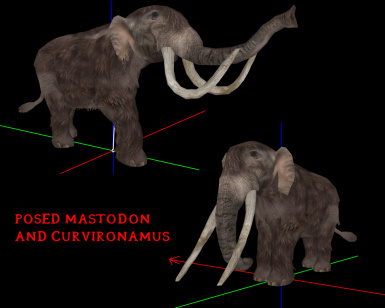 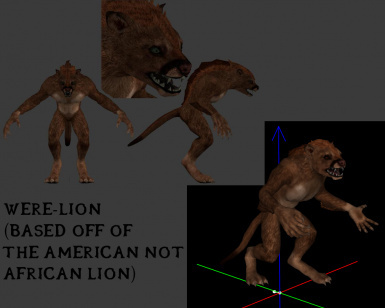 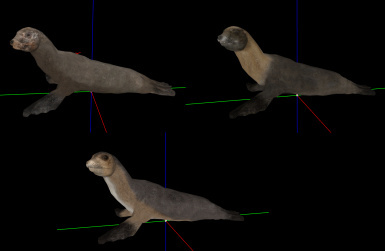 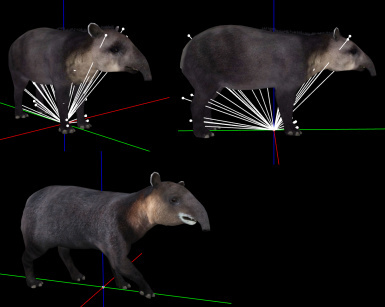 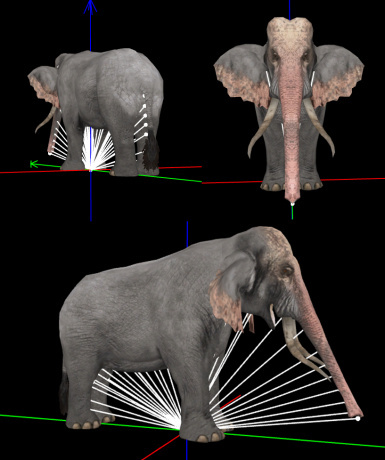 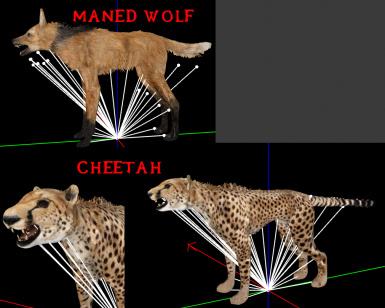 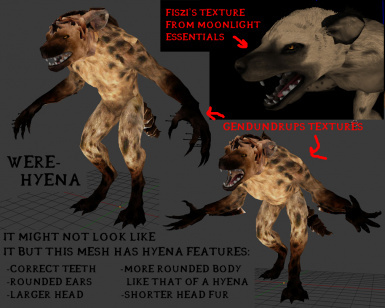 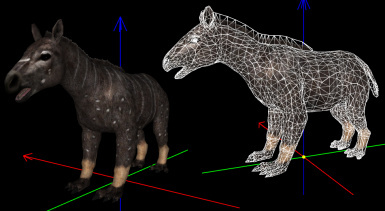 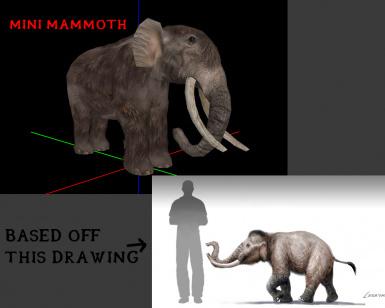 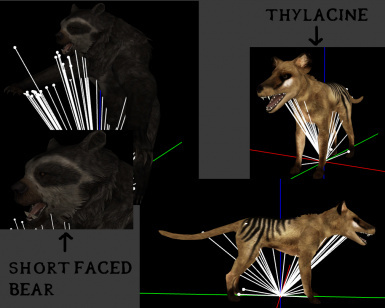 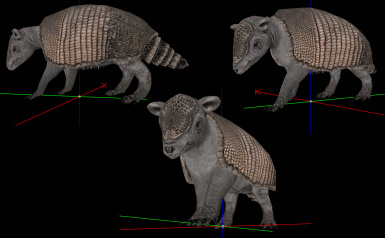 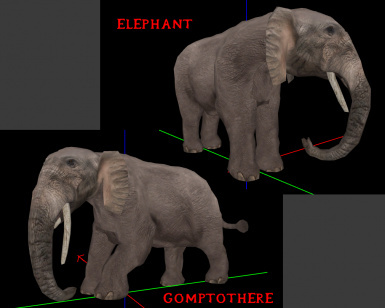 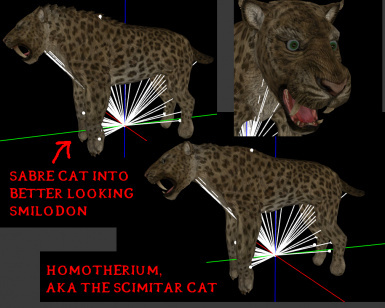 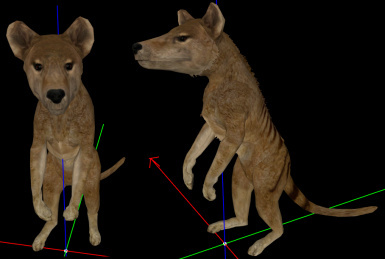 I have also included PSD files to aid in creating hides and pelts for the creatures to drop. 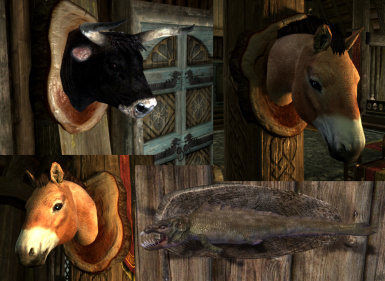 There are also some wall mounts for some of the creatures to be used as place-able trophies for immersion when adding the creatures. 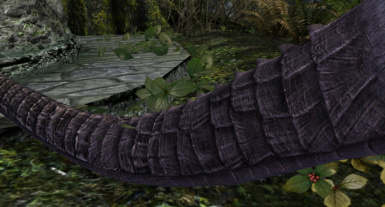 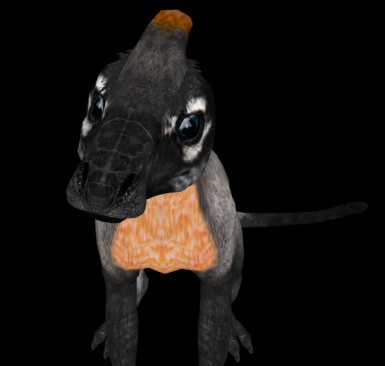 One of the creatures in this resource a creature of my own creation, I call it the Tree Duckbill. 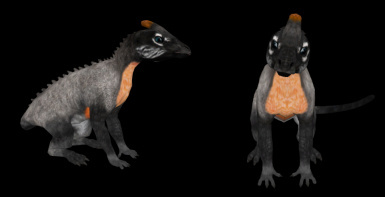 I made a few vale inspired creatures since I liked the appearance of them and their interesting glowing patterns. 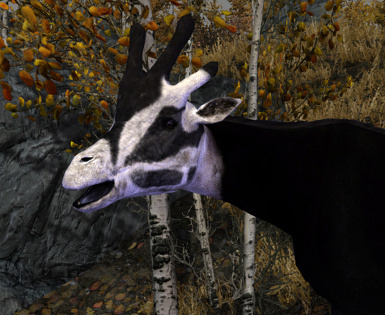 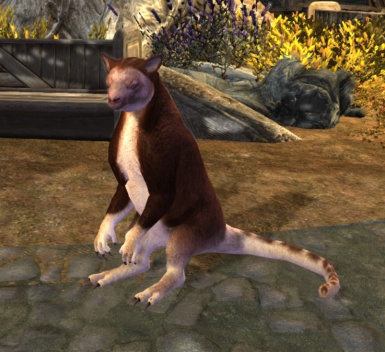 Both some vanilla creatures such as the goat and rabbit and my own makes have Vale versions. 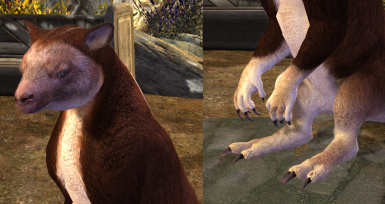 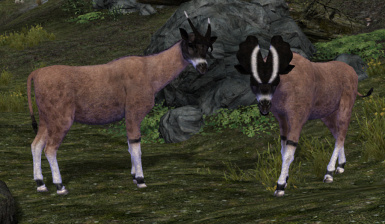 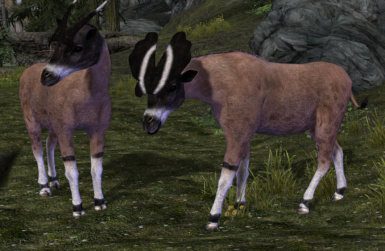 To go along with these Vale creations I did some upgrading to the vanilla deer and Sabre Cat of the Vale since I noticed several issues, especially with the UV maps to these creatures. 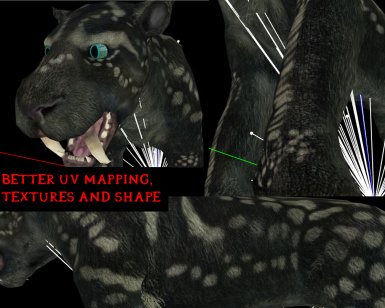 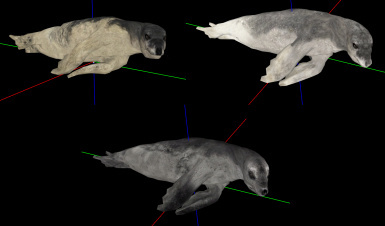 Some other creatures include glow maps, I thought it would add some realism and interest if they had eyes that glow in the dark, however I am not that good at working with the creation kit (it also tends to crash a lot on me) so I am unsure how to make these glow maps work effectively. 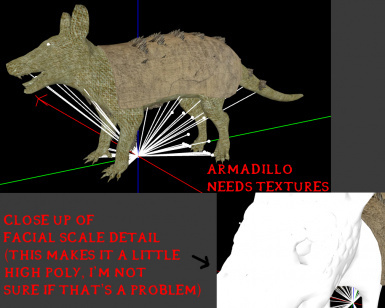 Please upload pictures of what you create with this resource I'd love to see what you do with them.